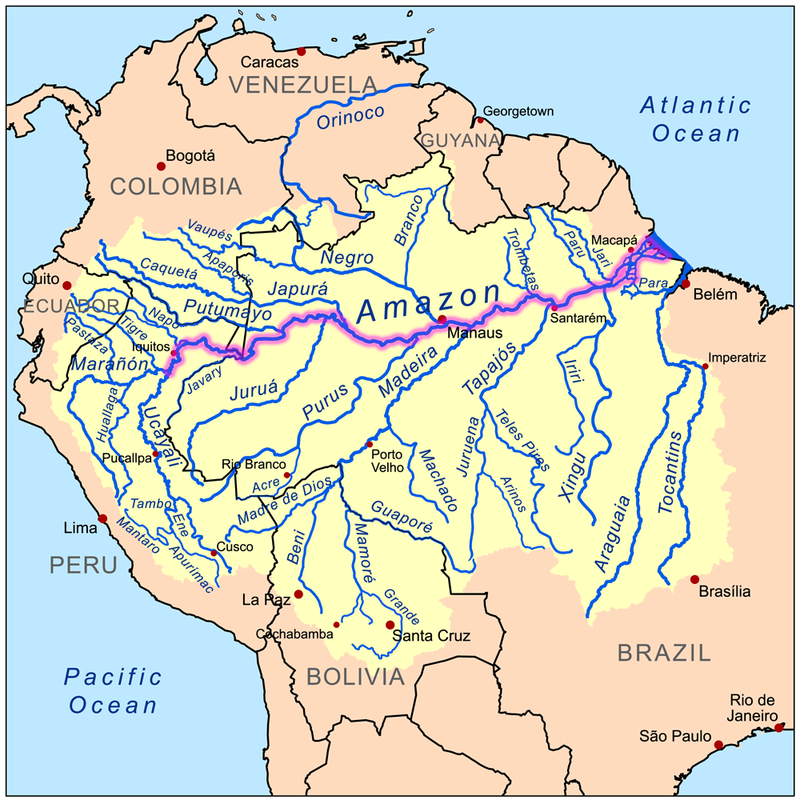 Physical map of Amazon river basin. 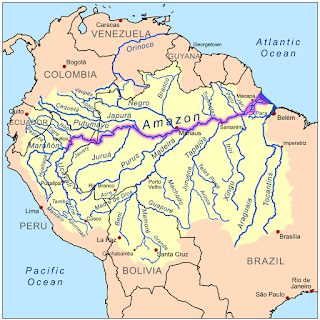 "Amazonrivermap" by Kmusser - Own work using Digital Chart of the World and GTOPO data.. Licensed under CC BY-SA 3.0 via Wikimedia Commons. The wealth Forbes' billionaires mapped. Buried several hundred pages into a new World Economic Forum report on global tourism, past the sections on air travel infrastructure and physician density (by which they mean the number of physicians per capita, not the mass-per-cubic-meter of individual doctors), are some very interesting numbers. 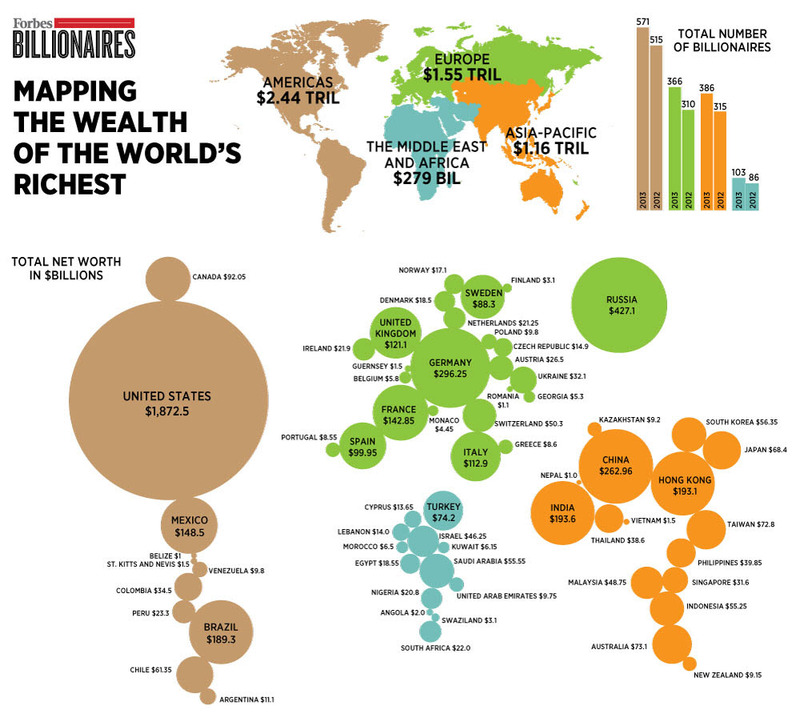 The WEF has compiled survey data from 140 countries estimating the attitude of each countries’ population toward foreign visitors.